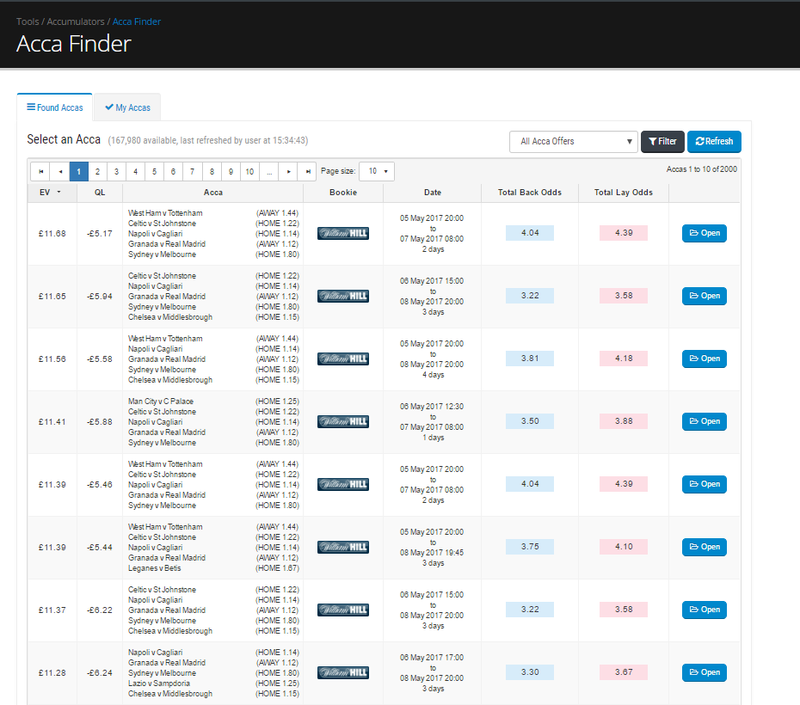 Introducing AccaFinder – the latest addition to the OddsMonkey family. Created to let you search and find accumulator bets that work for you. This is the second of our acca tools and sits alongside AccaMatcher. 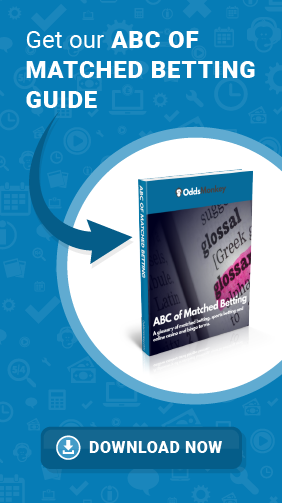 Check out this post to see our AccaFinder promo video and find out some more about OddsMonkey’s latest tool. Why have we built the AccaFinder? Especially since we already have the AccaMatcher, right? Well, it’s because we know that not everyone likes the same things. Some people like Coca-Cola and others like Pepsi. Some people like cats and others like dogs. Guess what – some people like to build their own accumulators and others like to search and choose from pre-built ones. So, as well as helping you find accumulators, what else can you do with the latest OddsMonkey tool? Use the Lock In method to guarantee your accumulator bets bring home the bacon. You can regularly make a profit of over 20% of your stake. Let’s break this down a bit: a £50 accumulator can GUARANTEE you a profit of over £10. No wonder OddsMonkey’s members place so many of these each week! Choose between 3 bet types: Lay Sequential, Lay At Start and Lock In. It’s also a great opportunity to use up any free bets you have. (This is the fourth ‘type’ we mention in the video). You can also switch bookmakers and betting exchanges, and see which bookie currently have acca offers available. Keep track of your current accas and quickly see how many legs have won and lost. Access to the AccaFinder is available to all OddsMonkey Premium members as part of their monthly or annual subscription. Also included are other tools like the OddsMatcher and EachWayMatcher, training guides and a thriving Community and support system there’s nothing extra to pay!